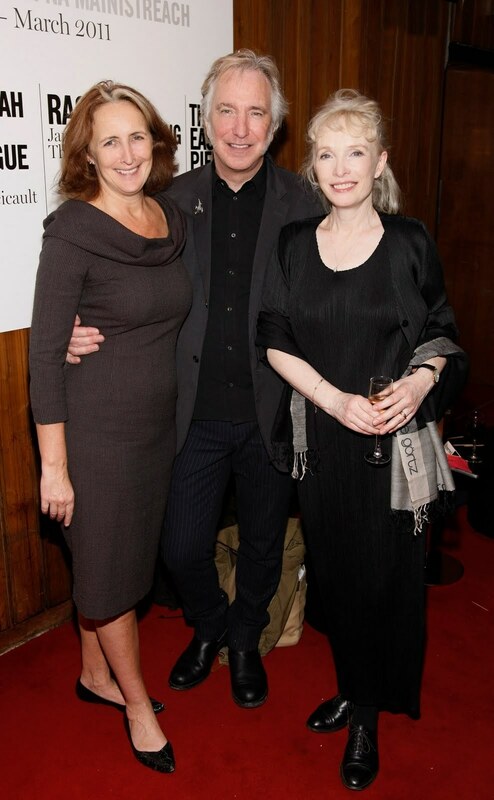 Fiona Shaw, Alan Rickman & Lindsay Duncan - John Gabriel Borkman - Oct. 2010. . HD Wallpaper and background images in the 알란 릭맨 club tagged: rickman alan rickman alan fiona shaw lindsay duncan. This 알란 릭맨 photo contains 신사복, 비즈니스 정장, 잘 입고 사람, 정장, 바지 정장, 잘 차려 입은 사람, 양복, pantsuit, 옷 한 벌, 한 벌, 옷, 양복, and 정장. There might also be 드레스 정장, 전체 드레스, 연미복, 테일 코트, 꼬리, 흰색 넥타이, 흰색 넥타이와 꼬리, 드레스 복, 정장, 꼬리 코트, 흰 넥타이, 흰 넥타이 및 꼬리, 드레스 한 벌, 풀 드레스, tailcoat, 화이트 타이, 화이트 넥타이 꼬리, 여유 소송, 한산한 옷, 느슨하게 옷, 세 벌의 양복, 3 피스 슈트, and 3 개 조각 한 벌.